Updated on February 15, 2015. Publisher guarantees availability of the advertising spot prepaid by Advertiser. 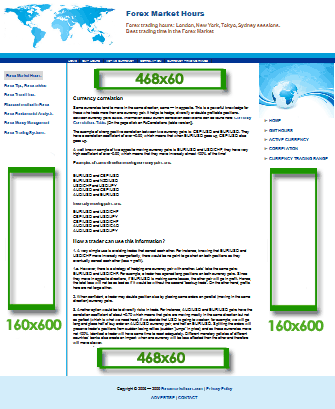 During advertising campaign Advertisers can update/change their banners as well as links any time. All creative materials used in the advertising campaign remain the property of Advertisers, who assumes full liability for own advertising content. For the length of the advertising campaign Advertiser grants permission to the Publisher to represent Advertiser on the requested web pages and for this purpose display the creative materials. and get details and information about available advertising opportunities.